Karran sinks are completely stain proof. In over 20 years of selling Karran sinks in Europe, South Africa, Australia, Canada and the USA, nothing has ever been found that will permanently stain the surface. Hygiene for you and your family is of vital importance. Karran cannot absorb any substance due to its incredibly high density. It is completely non-porous. Therefore bacteria and germs cannot impregnate the surface of a Karran sink. Karran vanity bowls do not have overflows as these are areas prone to bacteria growth. For a truly sanitary environment, choose an undermount sink seamlessly installed under laminate or solid surface. 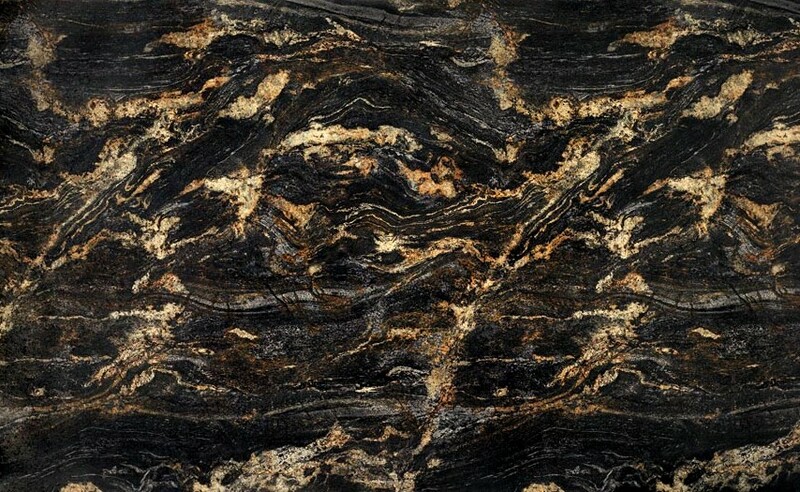 Karran\'s satin finish, as well as the fact that the color goes all the way through the material, disguises scratches to the surface that may occur through use over time. While Karran is difficult to scratch, some scratches may occur. These scratches are easily removable using a 3M Scotch-Britekarran pad, and if necessary, a fine grit sandpaper. 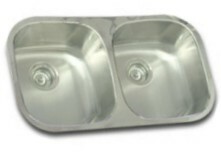 Karran sinks can withstand heat temperatures up to 365. However, it is always a good practice to not place a hot pot or pan directly into your sink. Always allow hot pots and pans to cool before placing them in any sink, or alternatively, run cold water into a pot when placing it in a sink. Many solid surface sinks may develop cracks when exposed to rapid temperature changes caused by boiling hot water or iced water. Karran is immune to such cracking, due to its reinforced backing. Karran sinks will never crack due to thermal cracking. A Karran sink has a certain amount of flexibility to it, unlike other more rigid solid surface sinks. This means that if you drop an item like a glass casserole dish into it, firstly the sink will not break and secondly the casserole dish may not break either. Karran is so dense that all dirt, whether it be coffee, grape juice, mustard or ketchup, merely sits on the surface. A rinse of water, and sometimes a wipe with cloth or sponge, is all that is needed to clean your sink. However, cleaning with all types of scouring pads and abrasive cleaners is recommended, and will not harm the sink in any way.